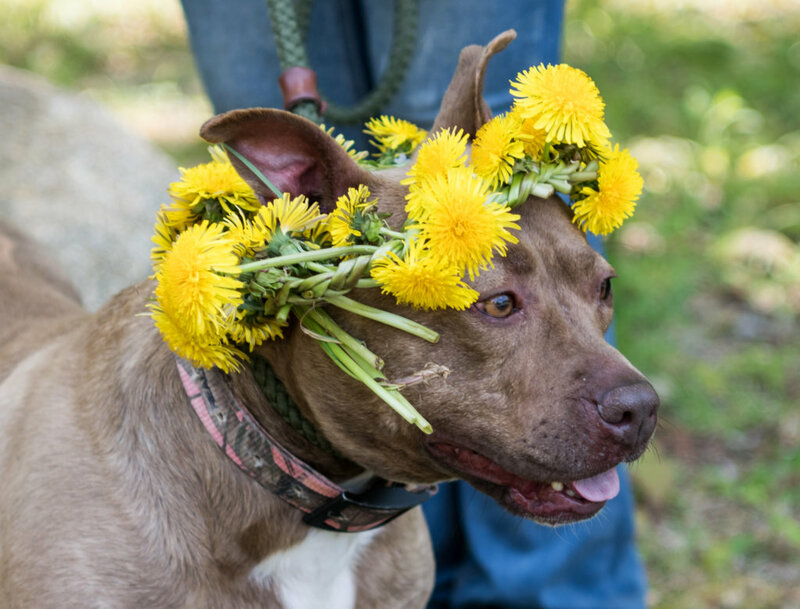 Dog of the Week is Trudy, a 5-year-old female Staffy mix. She is a very sweet girl who is sometimes misunderstood because she doesn’t like to share her food. Trudy is quiet and gentle, low-energy and has a lotof love to give her people. Her former foster home says she is completely crate-trained, too. A bit of a couch potato, Trudy’s favorite thing is chilling in the sun outside. 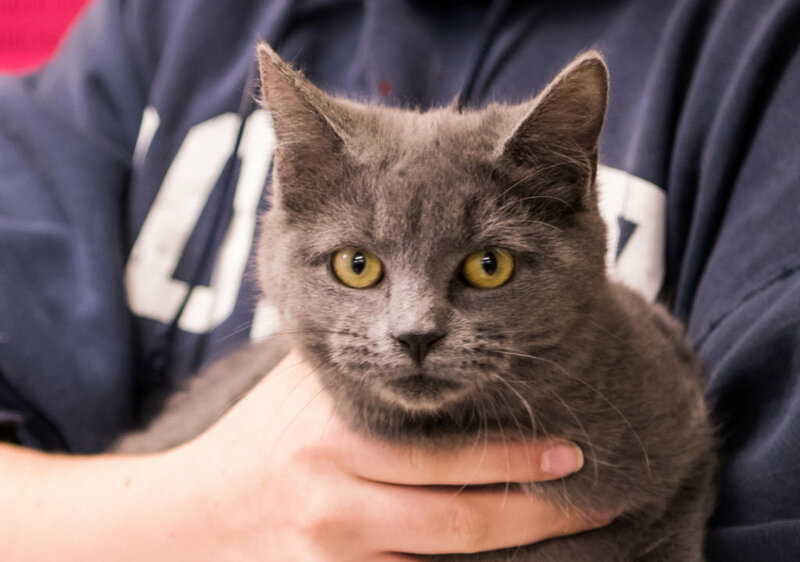 Cat of the Week is Thing 1, a 6-month-old female. Her sister, Thing 2, has long been adopted, but she is still here because she’s a little shy. If someone could look past that and give her a home to call her own, they’ll soon find she may be shy, but she is also very sweet. Trudy, Thing 1 and other pets may be visited at the shelter from noon to 5 p.m. Tuesdays through Saturdays at 550 Industry Road. Cats and dogs are spayed or neutered prior to adoption and have been vaccinated for rabies, treated for fleas, microchipped and have had nail trims. The shelter also finds homes for barn cats, livestock and other pets.